We can't live without prayer. We express our love and adoration, make petitions or request, and give praise to God through prayer. In a monastary, a bell rings to remind the faithful to pray, but not everyone lives in a monastary. We can use reminders and even topics of prayer suggestions to help us stay on top of our prayer relationship with God and luckily, there are plenty of apps that offer just that. 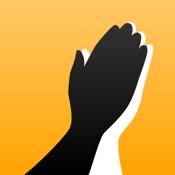 Here is our list of the best prayer apps for iPhone and iPad. 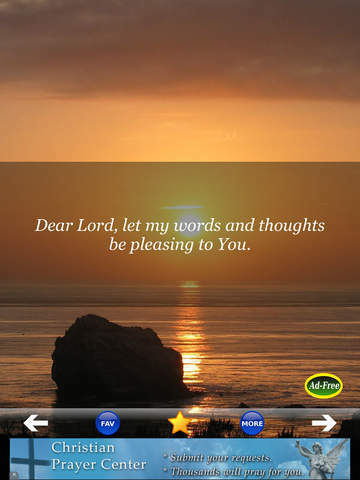 Daily Devotion gives you the opportunit to join thousands of people from all over the world who use this app to perform short devotions every morning. 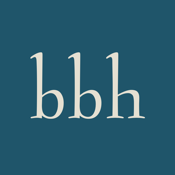 From the Baptist Bible Hour radio ministry comes “A Good Thing” through the daily app for your iPhone and iPad. In addition to the devotion you get each day, you can also click through to the website, listen to the most recent broadcasts, and gain access to other devotionals which are sorted by category and date. Share the devotionals you enjoy the most via email, text, or Facebook. 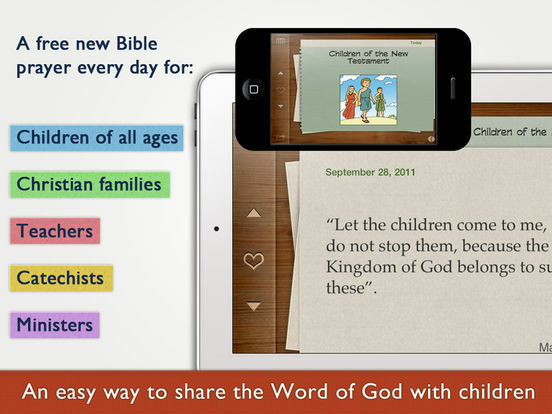 Best Daily Prayers & Devotionals FREE! Pray to Jesus for Blessings of Christian and Catholic Men & Women! 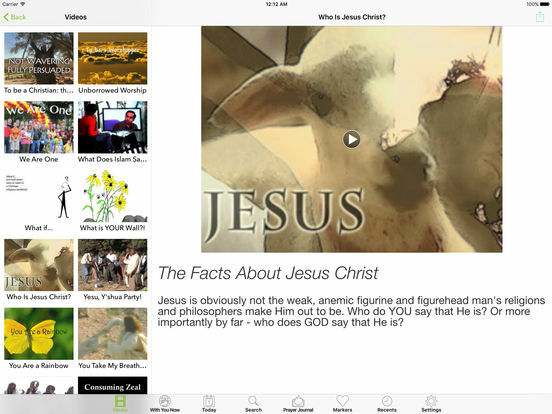 Best Daily Prayers & Devotionals FREE is an app for Catholic men and women to help you pray to Jesus. In today's busy world it's hard to make time to read Bible verses and pray on a daily basis. 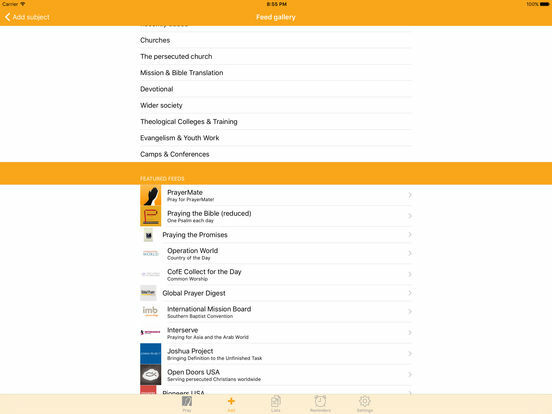 This is a free app that gives you daily devotions, holy aspirations, and short prayers that will help you stay connected with God. You can post your favorite daily prayers to Facebook, text them to friends, share via email, or save them to enjoy later. Each prayer comes with a beautiful background image so you can even make it wallpaper for your device. 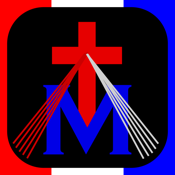 For all the Catholic users out there, this app has over 2000 Catholic prayers for you to brush up on, study, memorize and implement in your prayer life. It has everything from the common, popular prayers to the lesser known ones. 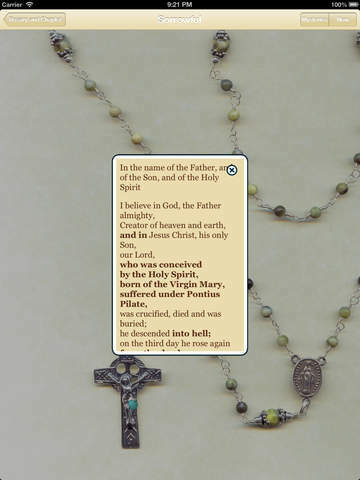 The app is in different languages like English and Latin, you can save your favorite prayers, view scriptures with some of the prayers, learn about the Catholic Doctrine and more. 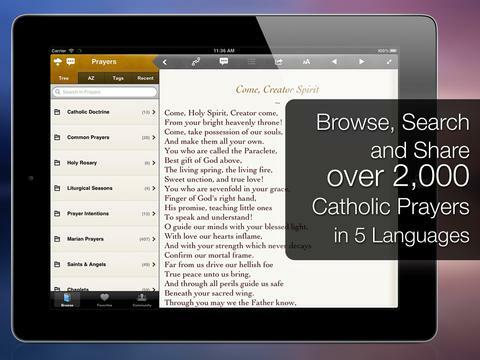 This is the ultimate Catholic prayer app and a fantastic Catholic reference tool. 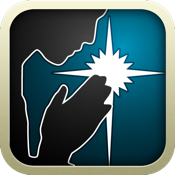 PrayerMate will take your Christian prayer life to the next level. 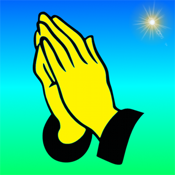 This app is designed for users to keep track of prayers and prayer requests. 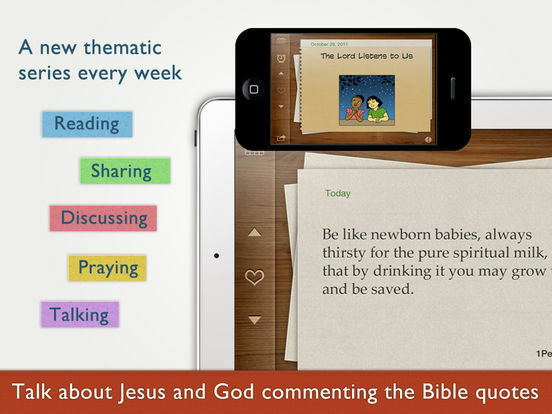 Each day, the app will bring up one prayer request for users to focus on. 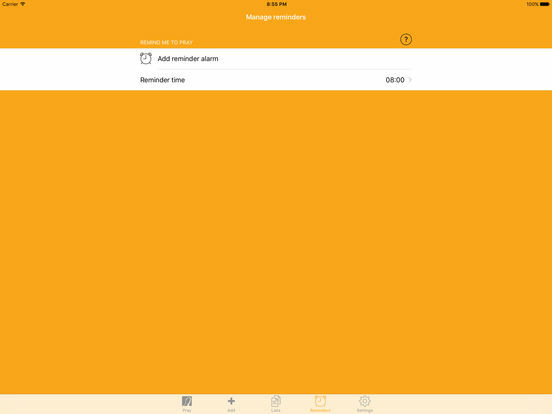 Users can also view the app’s prayer topics, subscribe to online prayer diaries, download prayers, attach photos and PDF notes to prayers, Import and Export via Dropbox, a daily alarm clock for praying, PIN code to protect your app, a help system and more. 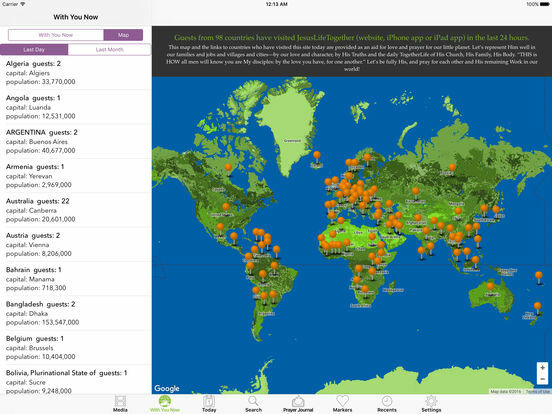 There are in-app purchase for various features. 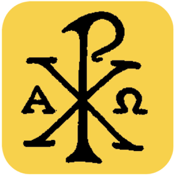 iPieta is an app full of Catholic writings, prayers, documents, and liturgical calendars. 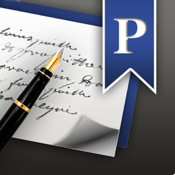 English and Latin content is all pre-loaded with the option to download Turkish, Spanish, French, and German. 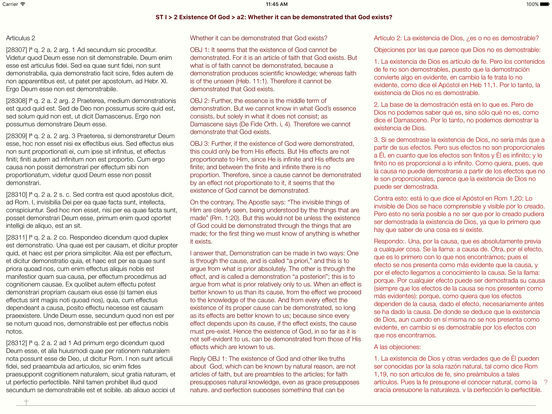 Content includes sevedral different Bibles; Baltimore Catechisms #1 to 3, the Roman Catechism, the Catechism of Christian Doctrine, and the Catechism of St. Thomas Aquinas; numerous devotions and prayers; both the Orinary and Extraordinary Calendars; spiritual works from different authors; and much more. You can perform searches, create bookmarks, share, take notes, and download audio content as well. 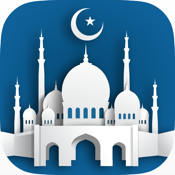 Muslim Mate is for devout followers of Islam who want an advanced and comprehensive Islamic app. It offers Accurate Prayer Times, a Zakat Calculator, a searchable Holy Quran, an Islamic Calendar and Events, and more. You'll get prayer timings for your exact location, alarm notifications with different Adhans to choose from, a Qibla compass, and the Holy Quran comes with multilingual phonetic transliterations, translations, and audio recitation. You can access prayer times and the Qibla compass right from your Today Widget menu and you can use the app to locate Islamic places in your area. 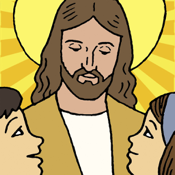 Children's Prayer is for anyone with young students or children of any age. 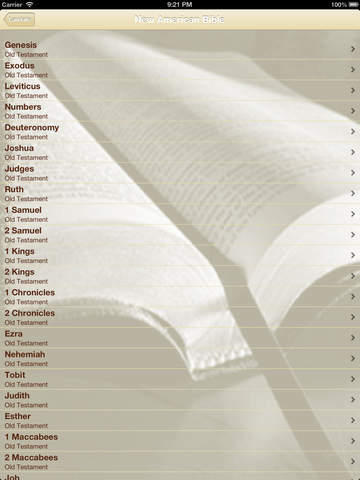 You get a free new Bible prayrer every day and access to over 500 prayers available on 65 thematic series. This will give you the opportunity to start a prayer or dialogue with your child or children in your family, at school, or at Sunday school. 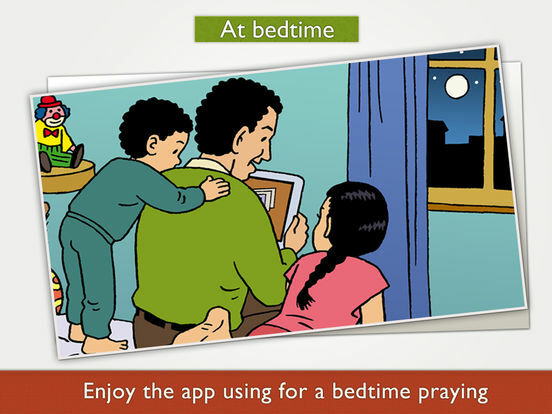 The app offers a quick start and is easy to use, it's universal so you can use it on your iPhone or iPad, you can mark your favorite prayers as favorites, you can use it offline, and you can set a prayer time alarm with a catchy tune that will go off when you want to be reminded to pray. 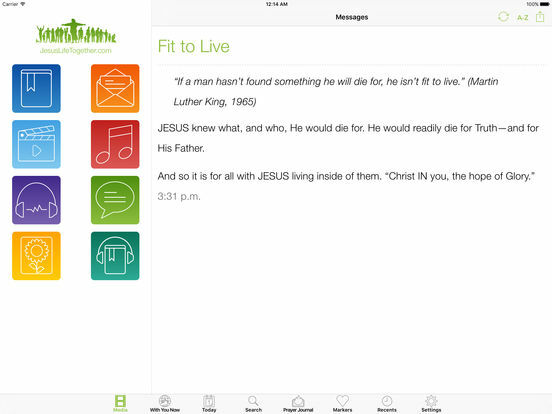 Jesus Life Together is an app full of features to help enrich your life and help you grow closer to Jesus. 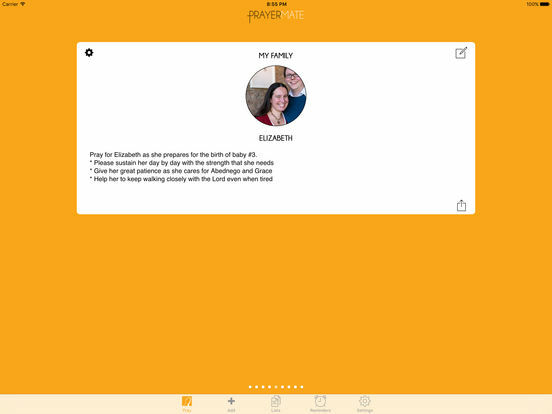 You get a prayer journal with email or push notification reminders to give you a nudge through the day to pray, books, audio teachings, music, videos, music videos, artwork, teachings from around the world, Thought of the Day, and “With You Now” which lets you see where other users are all over the world and what they are looking at in the app. Topics covered include Church, Relationships, Raising Children, Love, Community, Evangelism, End Times, Holiness, Daily Life, and more. 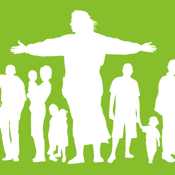 Laudate is a comprehensive, free app for Catholics. It's available in a variety of languages and includes Daily Mass readings, Liturgy of Hours, Latin Liturgy of Hours, Latin Mass, Seven Sorrows Rosary, and more. 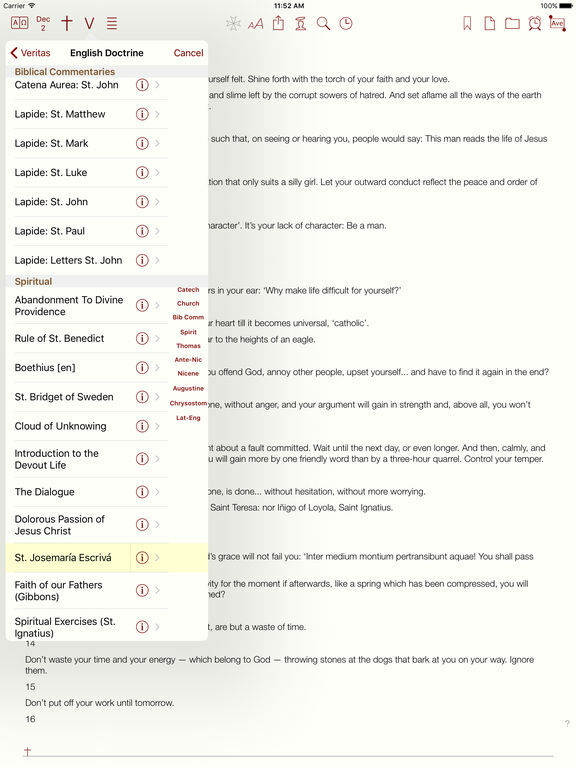 The Daily Prayer appears on the main screen and you have the ability to bookmark and share the Catechism of Catholic Church. 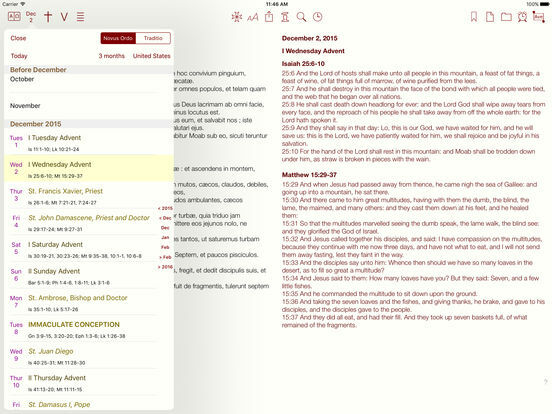 You can store your own prayers, search pre-loaded prayers, and access the Douay-Rheims Bible when you're offline. There are interactive rosaries, podcasts, Saints of the Day, reflections...everything any Catholic needs on a daily basis. Have you ever told someone “I'll pray for you” and then forgot? This app is here to help stop that. Prayer Notes will help you keep track of all the prayer requests you make, and the answers you get in return. 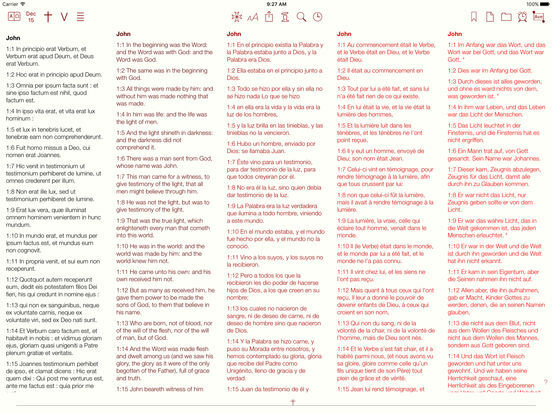 It was designed to be simple so that you can quickly and easily write, review, and stay on top of all of the prayer requests you have or want to make. Use the app as an instrument to get and remain closer to God. 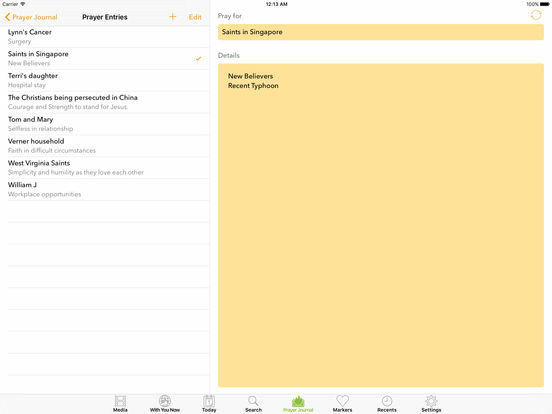 Organize your requests into groups like Family, Friends, Coworkers, Personal, and more. 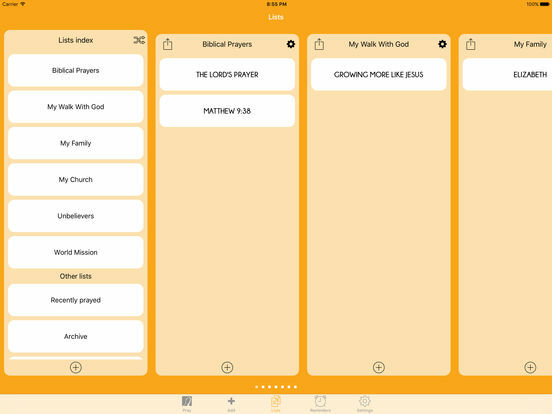 Organize prayers into days of the week, protect the app with a passcode, and archive past prayers in the Answers section. You can set a daily prayer time reminder, and it's easy to share requests with other users via email, text, and AirDrop.